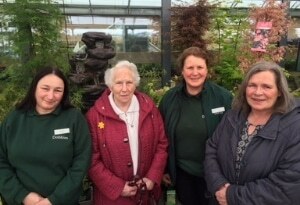 Laura Stevens has been Community Champion at Dobbies Garden World, Livingston for nine years. Passionate about her role, she educates children in 70 local schools and supports older generations in their gardening projects. 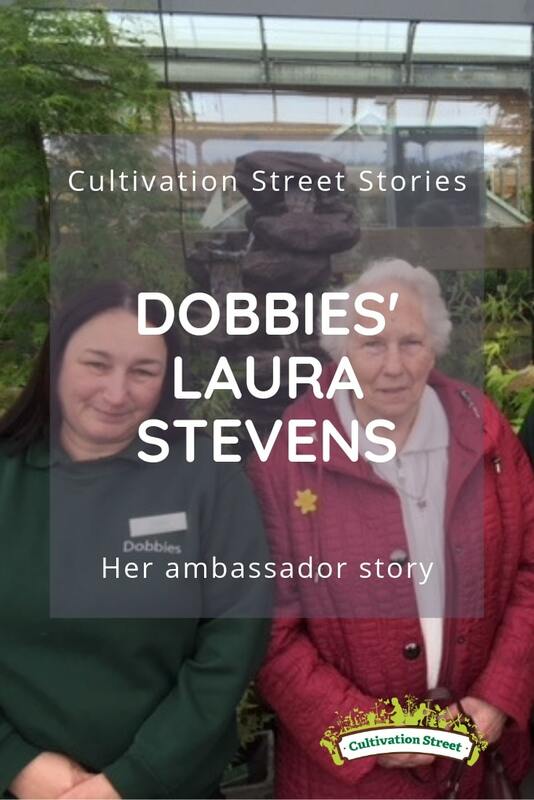 In 2018 she was one of our highly commended ambassadors in the Cultivation Street competition. Laura regularly visits children in local nurseries and schools to share her enthusiasm for gardening and runs several initiatives, including the Farm to Fork campaign and the garden centre’s children’s group. She works with 70 local schools, regularly giving talks to inspire the next generation of gardeners. One of Laura’s favourite methods of engaging with children is to illustrate how a simple seed, with a little soil, water and sunshine can be transformed into food. Community minded, Laura was involved in a big clean-up of the local war memorials last year. She helped to clear the area as well as selecting and donating plants in the colours of the three services that the memorial commemorates.